The latest creation to come out of the Strymon laboratory is a little different to their previous work. 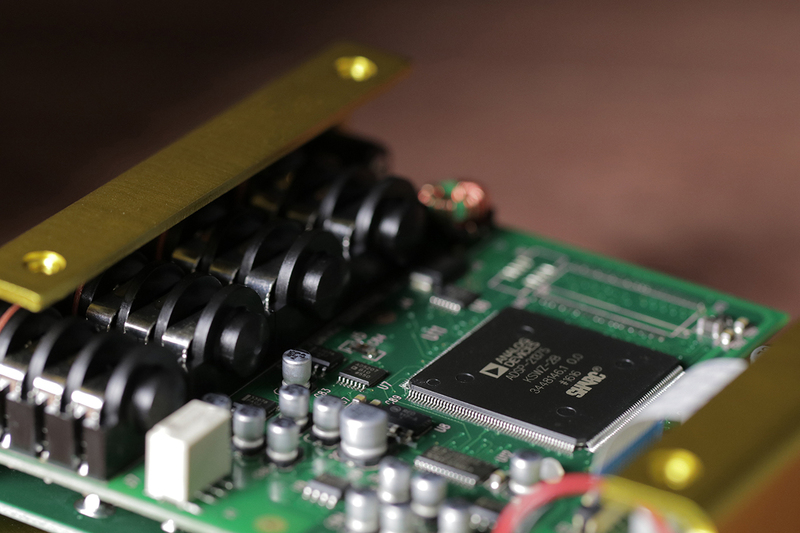 Riverside is a multistage drive pedal which is inspired by the numerous analogue and vacuum tube units that were analysed by Strymon engineers during its development. 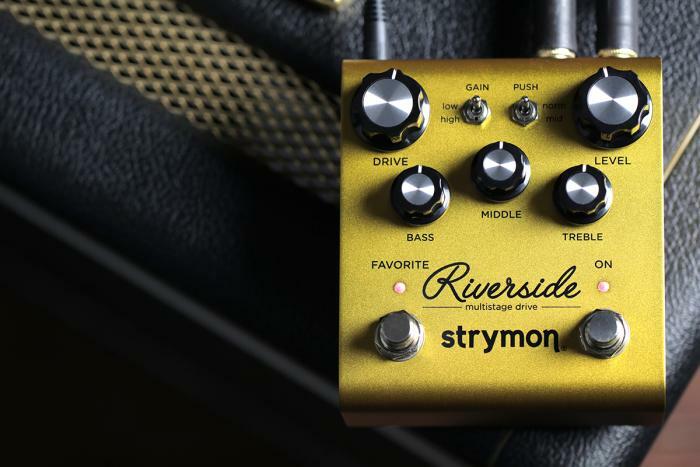 Riverside has an analogue front-end, backed up by the DSP wizardry that has has earned Strymon its reputation over the last ten years. It is designed to compliment your amp at every level as it continuously ‘tunes’ the circuit by making tiny changes to parameters under the hood as you change the gain. This means a highly dynamic and musical result whatever level the gain is set to, as the pedal adjusts itself to deliver the optimum tone. 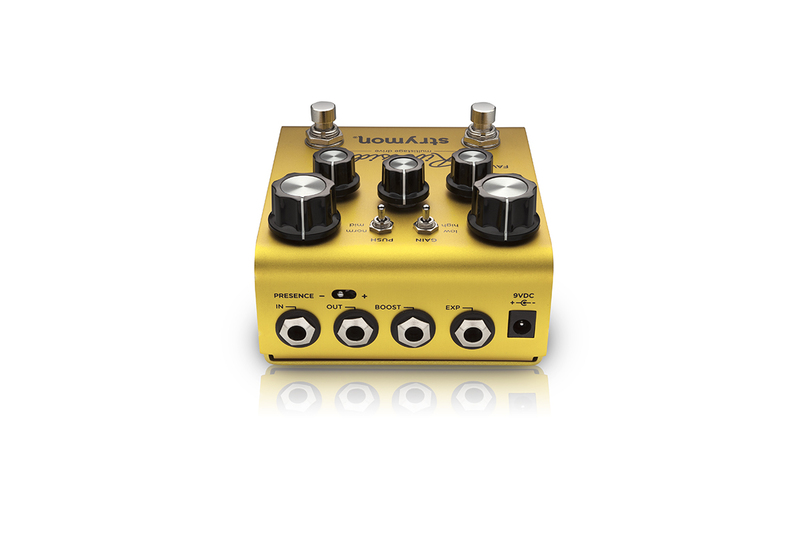 Bass, Middle and Treble as well as a three-position presence switch enable you to tweak your sound to account for the tone of your amp. Riverside will be available soon across Europe, keep an eye on our Facebook page and Twitter feed to find out exactly when, as well as final pricing information.